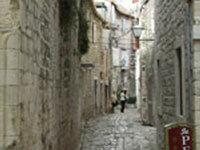 Got a question or comment about Attractions in Croatia? Ask a Travel Expert! 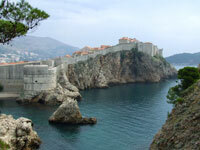 Croatia's popularity as a European holiday destination has grown rapidly over the last few decades. 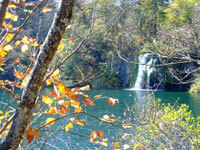 There is much to see and do along its magnificent coastline, boasting over 1000 islands, islets, and reefs. 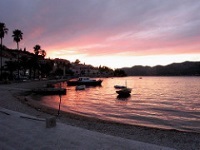 Most visitors come to Croatia for the cruising, boating and beaches, but the country also boasts cultural attractions and plenty of ancient history. 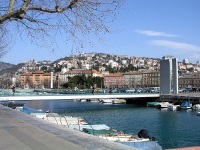 Many of Croatia's cities are built on the sites of ancient Greek and Roman settlements dating from as far back as the 4th century BC. Explore the Roman ruins in Zagreb and Split, stroll through the cobblestone streets of the fairytale medieval villages, or just enjoy taking in the local cuisine and history. The Croatian History Museum in Zagreb features an impressive display of Neanderthal remains, while culture vultures will enjoy a trip to the Croatian National Theatre in Zagreb. 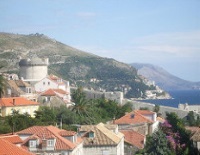 Dubrovnik, and in particular its medieval old city, is one of Croatia's top holiday destinations, boasting exquisite beaches along its rugged coastline and a very picturesque cityscape. 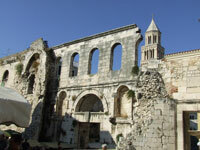 Split is a great base for exploring the Dalmation coast and is a breathtakingly beautiful old town. 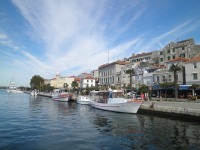 It is a UNESCO World Heritage Site and promises some exciting attractions, such as the city of Trogir and Brac Island just off shore. Spring and autumn are good seasons to visit as milder weather, fewer crowds, and lower prices mean tourists can explore the country more freely; however, summer (June to August) is peak season and the best time to enjoy the country's stunning beaches. Travelling by bus is economical, while ferries and catamarans are the only mode of transport to the islands and a way of life on the coast. For a more relaxed but slightly more expensive option, hiring a car allows visitors to get off the beaten track and explore the stunning country at a leisurely pace.